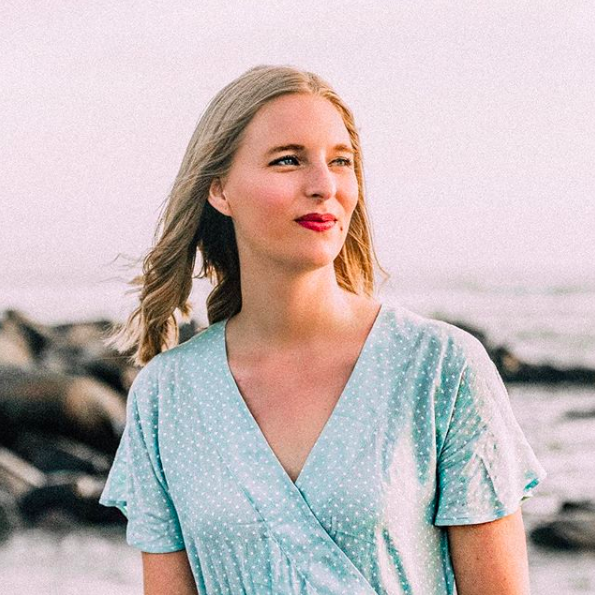 What was once a symbol of the hopelessly preppy and traditionally southern has reclaimed itself as a trendy style accepted by minimalists and the downtown crowd—so the opposite of Lilly Pulitzer. The cursive swirlydoo this is not. 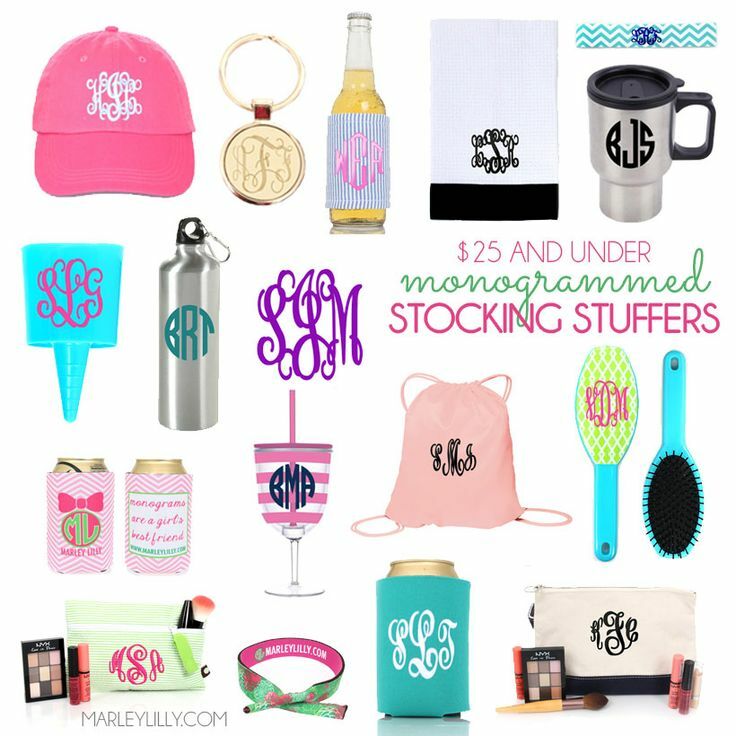 Though I love a sratty loop-de-loop monogram on tote bags and water bottles, the monogram of today's top fashion brands is sleek and simple; usually a sans serif font and either engraved or embroidered in a small, non-disruptive manner. Madewell, Equipment, and others now have personalization services where you can get a minimal initial design emblazoned onto your favorite sweater, shirt, or bag. Perhaps the number one leader of the monogram revitalization movement? Burberry, who made waves with their monogrammed ponchos that everyone from Olivia Palermo to Cara Delevingne wore last fall. 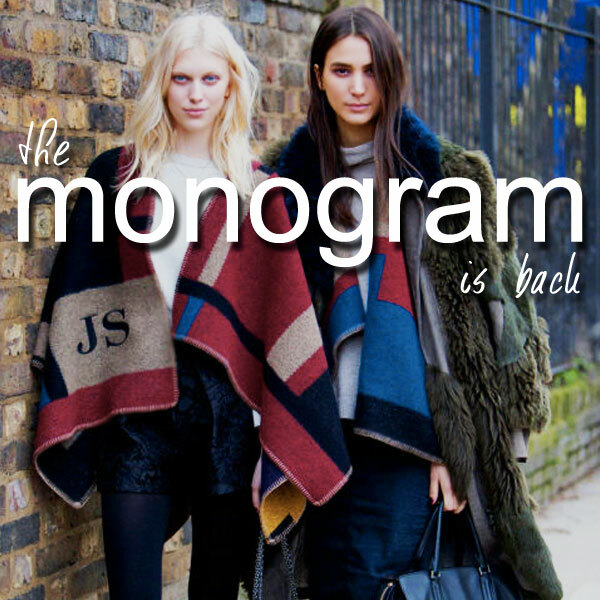 Since the Burberry poncho, monograms seem to be back, and why wouldn't they be? In a world where normcore and minimalism still seems to reign supreme, personalization is challenging. How can you dress like the masses but still show off your individuality? A monogram is an easy and not-too-obvious way to add a personal touch to your outfit without sacrificing your affinity for simple clothes and minimal decoration. How do you feel about the modern monogram?